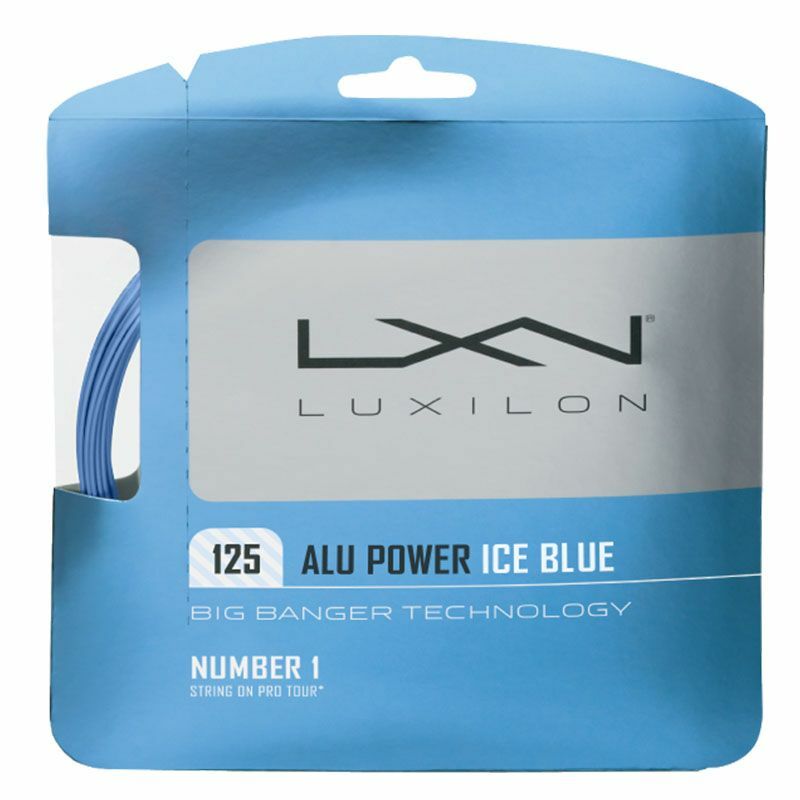 One of the popular choices at the WTA Pro Tour, the Luxilon Big Banger Alu Power 125 tennis string set is favourited by professional players due to reliability and phenomenal playing characteristics. The string is suitable for heavy-hitting players, it ensures additional power potential, increased spin and proper control. The string delivers always the same performance due to a near zero variance of the playing properties between each string set. It’s a 16L gauge string (1.25mm) made from a durable polymer and it’s shipped in a convenient 12.2m set (40ft). 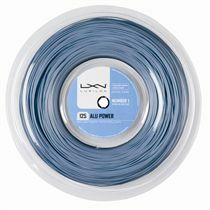 for submitting product information about Luxilon Big Banger Alu Power 125 Tennis String Set We aim to answer all questions within 2-3 days. for submitting product information about Luxilon Big Banger Alu Power 125 Tennis String Set. We aim to answer all questions within 2-3 days. If you provided your name and email address, we will email you as soon as the answer is published. 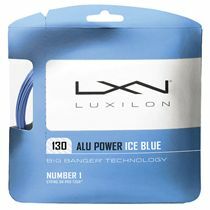 for submitting product review about Luxilon Big Banger Alu Power 125 Tennis String Set.